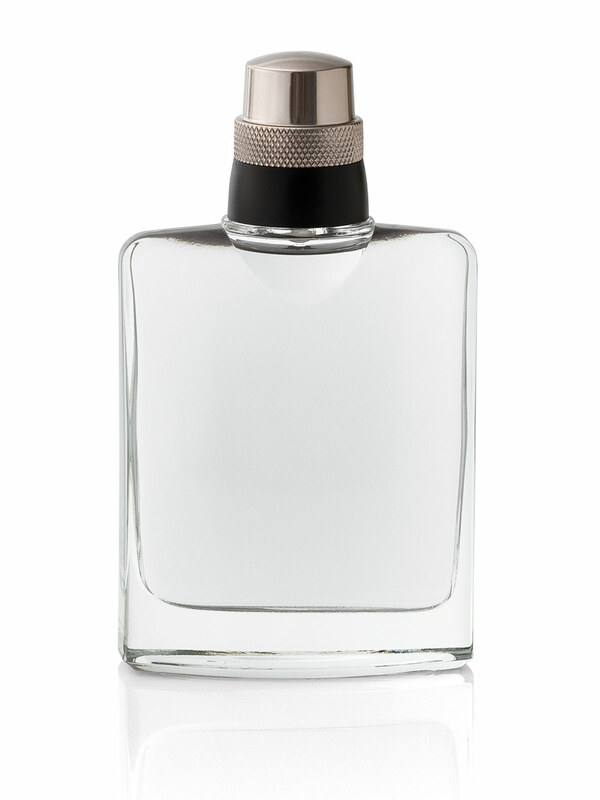 Captivating, refined and distinctive, MK High Intensity® Cologne Spray is in the ambery oriental fragrance family. Its scent demands attention with Royal King Wood, a Mary Kay® exclusive ingredient that brings rich intensity to this men’s cologne. 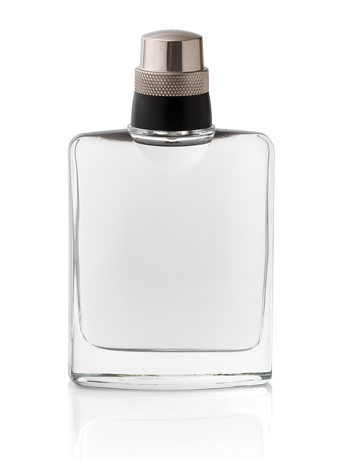 Top notes include Ice Black Fennel and Silver Sage. Middle notes include Black Tea and Violet Leaf. Bottom notes include Royal King Wood and Amber. “Your presence draws a crowd and intrigues those around you.” For the powerful, fascinating man who wants it all and works hard to get it.